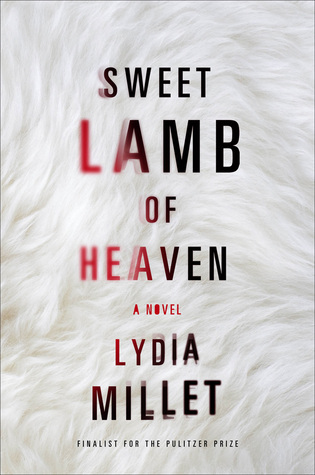 Today I'm featuring my current read, Sweet Lamb of Heaven by Lydia Millet, which I borrowed from a librarian friend. When I insisted on keeping the baby, Ned threw his hands into the air palms-forward. He looked like a mime climbing a wall--one of the few times I've ever seen him look clumsy. Then he dropped his hands and turned away, shaking his head. It was a terminal shake. Afterward his schedule got fuller, his long work hours longer, his attention more completely diverted. 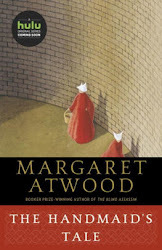 Anna and her young daughter have gone off the grid, in hiding from her estranged husband. As the tale unfolds, Ned seems obsessed with finding them, even though he had no interest in them when they were living together as a family. What are his motives, and who will prevail in this battle of good against evil?